An Indianapolis residential locksmith is generally not a phone number you have saved in your contacts list, but when you find yourself locked out of your house with no one to let you in, you might wish you had. 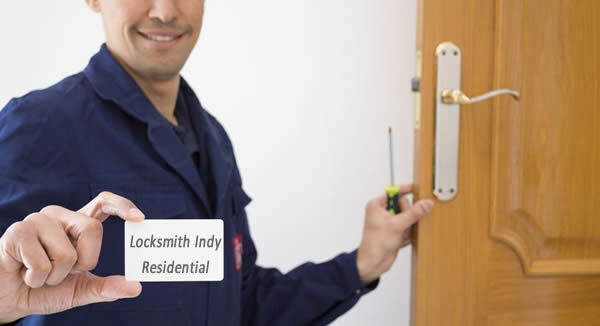 Locksmith Indianapolis is an affordable and reliable company providing lock installation and repair in Indianapolis, Indiana. Residential locksmiths provide lock installation and repair, among many other related services. If you find yourself locked out of your home with no key and no one to let you in, an Indianapolis residential locksmith from Locksmith Indianapolis will be at your home as quickly as possible to unlock the door. Our technicians are highly trained and can unlock your door without damaging the lock, ensuring the security of your home is not compromised. Another common reason homeowners contact locksmiths is to have the locks changed on their homes, a suggested security measure after buying a new home. When locks are damaged due to rust or dirt buildup, a broken key, or a cracked locking mechanism, it’s time to hire a professional for lock installation and repair. An Indianapolis Residential Locksmith from Locksmith Indianapolis is 100 percent mobile and can handle any locksmith problem with the tools in the back of the vehicle. 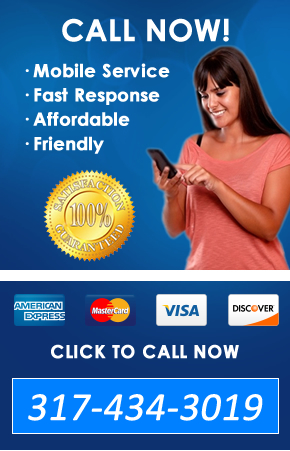 This ensures fast and efficient service anywhere, at any time. 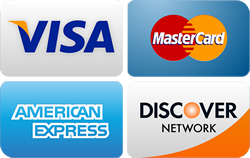 We also offer affordable services, charging a flat rate $19 service fee for all customers. No matter how complicated the project, the cost for our technicians to drive to your location, assess the problem, and offer advice on a solution will never be more than $19. This affordable and transparent service and our reputation for fast, high quality work have ensured we remain accredited by the Better Business Bureau and members of the Associated Locksmiths of America. Call us today to find out more about Locksmith Indianapolis can help you.